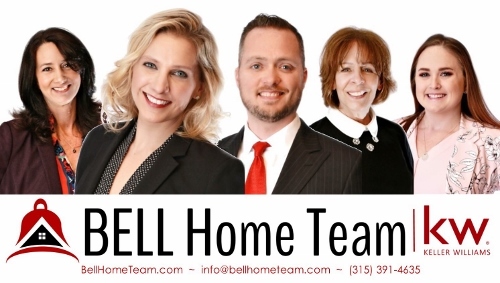 The BELL Home Team is Central New York's premier real estate team. Serving all of CNY's communities, the BELL Home Team is your best choice. Don't make any real estate decisions without spending ONE HOUR with our team. If you are looking to BUY or SELL... THINK BELL!